Mjsolpac design and develop packaging to give the best solution for our customers. Our bespoke PP fabricated tray with routed foam inserts is a lineside improvement suitable for rubber seals or hose. 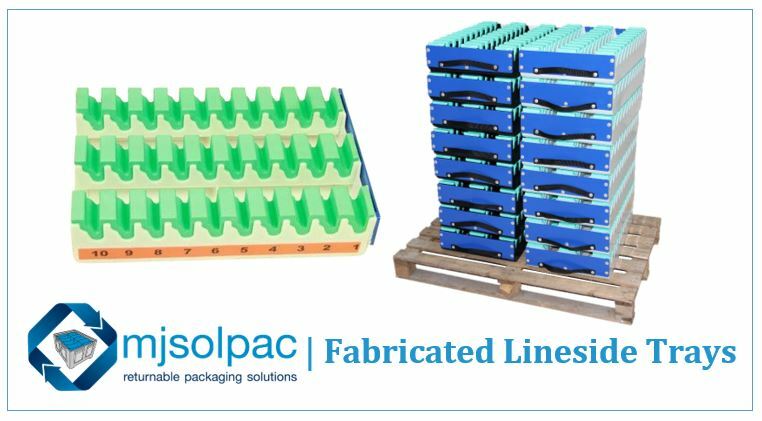 This space saving design replaced two separate trays which were being used on the customers roller conveyor system- we optimized the packaging for multiple seals for different models.